We have dominated the flooring market since our beginning in 1973. 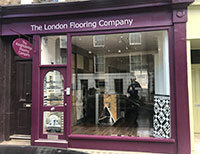 The Flooring Group has started as a family business and has grown rapidly over the years. We work with top producers and manufacturers and strive to satisfy every need of each customer. 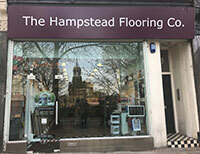 Recently we have started covering Swiss Cottage area, providing both commercial and residential flooring installations. Our Swiss Cottage flooring specialists suit even the most pretentious clients. From wooden flooring to vinyl tiles and carpet fittings – we have it all covered! 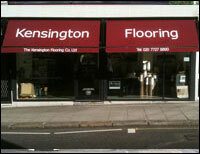 Our flooring suppliers specialise in their own specific field of production. Our partners use only the latest flooring technologies and maintain a chain of production that is environment oriented. 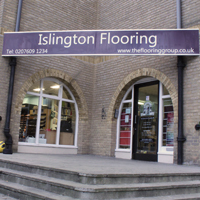 The Flooring Group takes pride in the vast variety of flooring solutions, which we now supply all over Swiss Cottage as well. All residential and commercial clients can rest assured that their flooring designs are in expert hands. We offer functionality and comfort by top brands only. We can deliver full range flooring solutions in Swiss Cottage and the surrounding areas – from the preparation of the sub-floors, through the appropriate flooring and finishing touches all at one place. We provide assurance and accountability for all our flooring partners. Through an extensive research, The Flooring Group has come up to realise that Swiss Cottage flooring customers value functionality above all. That is the reason we combine not only bespoke designs, but all insulation additions as well. Our customers must receive only the best choices possible on the flooring market, and we are responsible for their delivery. 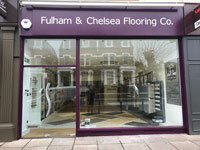 To see some of our latest flooring installations in Swiss Cottage please visit our Portfolio page. Have a question or need a professional advice? Do not hesitate to contact us on 020 7435 5678 or visit one of our London stores.